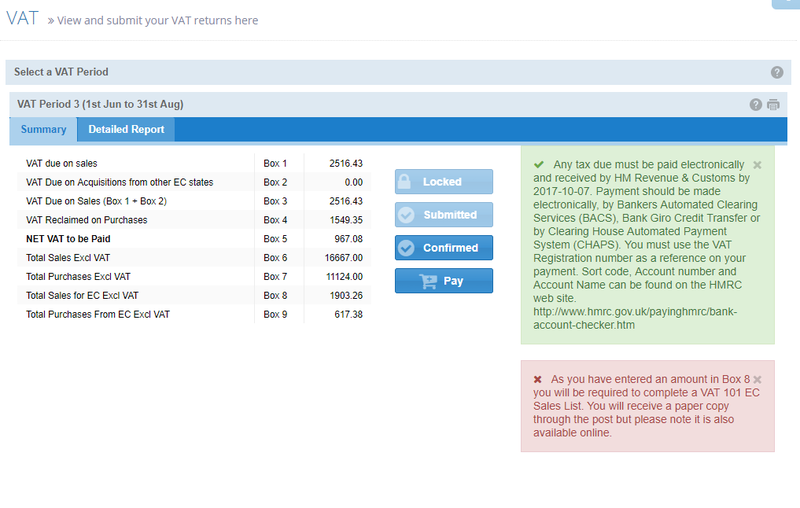 VAT tracking is available on our Free, Unlimited and Premium levels. 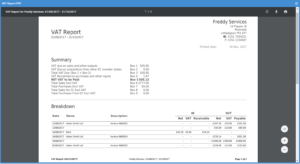 Invoices, receipts and expense entries all ask you to add your VAT figures, pre-filling the entry boxes for you based on net or gross figures. VAT Submission is available on our Unlimited level (when paying annually) and Premium level. CalCal will pre-fill your VAT figures and allow you to send your returns straight to HMRC, complete with printable PDF reports. 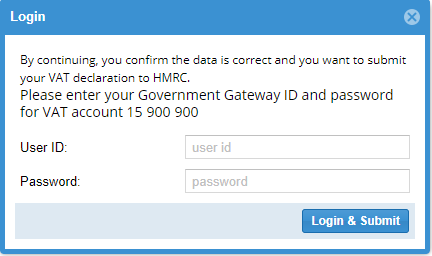 CalCal will keep your VAT returns and proof of sending to HMRC (IRMark). You can also download the PDF reports and keep them as proof of submission.